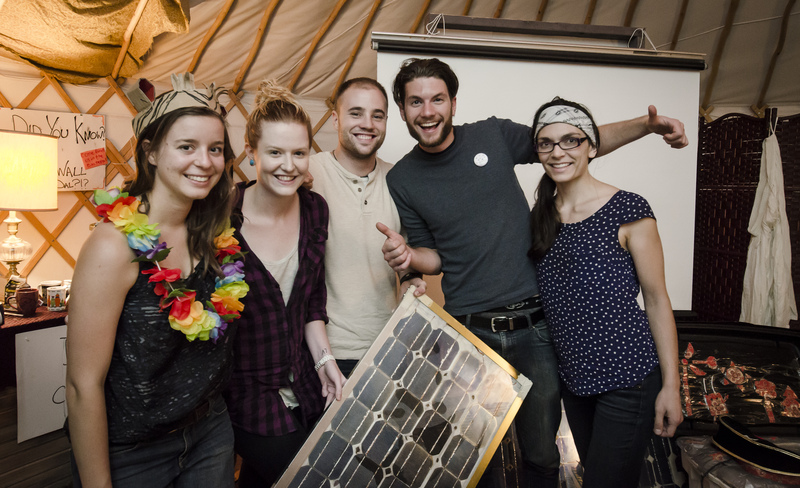 A group of students and alumni started the semester with a mission: get Dalhousie out of the fossil fuel business. The Divest Dalhousie campaign wants to make the university’s $415 million endowment more transparent, and for Dal to sell its equity in the fossil fuel industry. James Hutt is a member of the Halifax Environmental Justice Collective (HFXEJC), a working group of the Nova Scotia Public Interest Research Group (NSPIRG). HFXEJC is coordinating the campaign. Similar movements have sprung up at over 300 other institutions, including small colleges and a private university with an endowment worth over $30 billion. They model themselves on the successful divestment movement of the 1960s, which targeted apartheid-era South Africa. Dal’s endowment was worth $415 million in March 2013, according to the most recent Dalhousie University Investment Committee’s (DUIC) report. Including Dal’s pension fund, the university holds over $1.3 billion in assets. The university received over $18.5 million from the endowment in the 2012-2013 financial year, the bulk of which was spent on student assistance. While the university has investment guidelines, they do not specify what industries the university ought to invest in, nor does the university disclose what assets it holds. HEJC hopes to see that change. Hutt says that divestiture is not just a moral duty for the university: he thinks it may be an opportunity. Alumni may be more eager to give to an institution that promises to invest ethically, for example. It also reinforces one of the university’s academic strengths: sustainability. “This is an opportunity for the Dalhousie to become a true leader in sustainability; to become the sustainable university in Canada,” says Hutt. Hutt says the meeting went well. Florizone described the group on his blog as an “example of what’s great about Dal students,” and says that the administration will continue the discussion. But—at least for the time being—it appears the university is committed to fossil fuels. In the hopes of cutting carbon emissions, Dalhousie may directly invest. The university is considering spending $88 million to build its own natural gas power generation station on the Studley campus. The university expects this move could shave a substantial amount off the school’s annual $7.5 million energy bill, and achieve a 25 per cent reduction in greenhouse gas emissions.